30 knots along the beach, nothing. Sunny Coast, I went out at six... I shouldn't have. 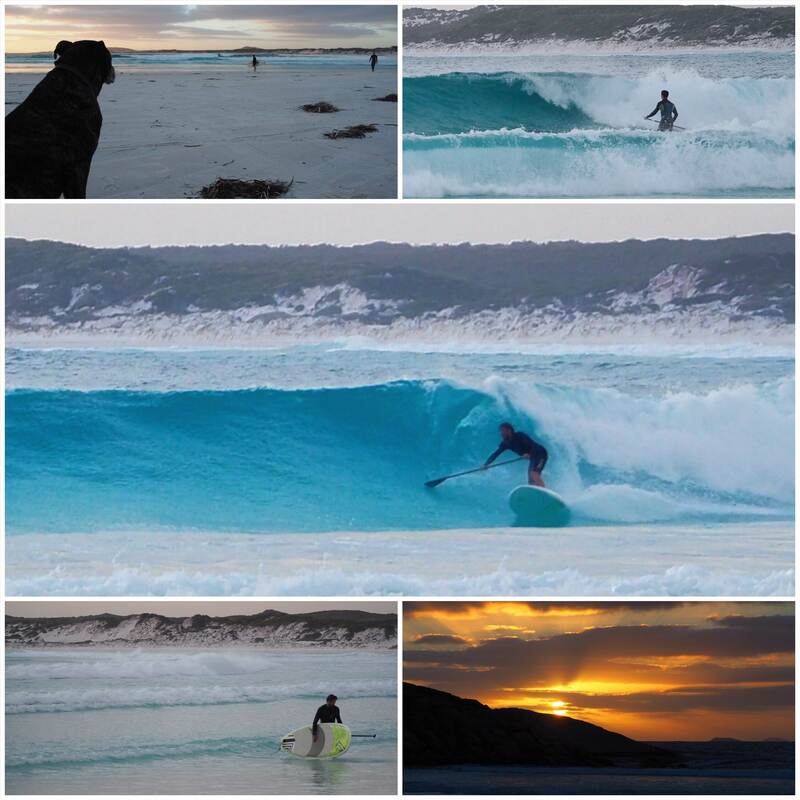 Northerlies were into it, one foot and heaps of stingers. 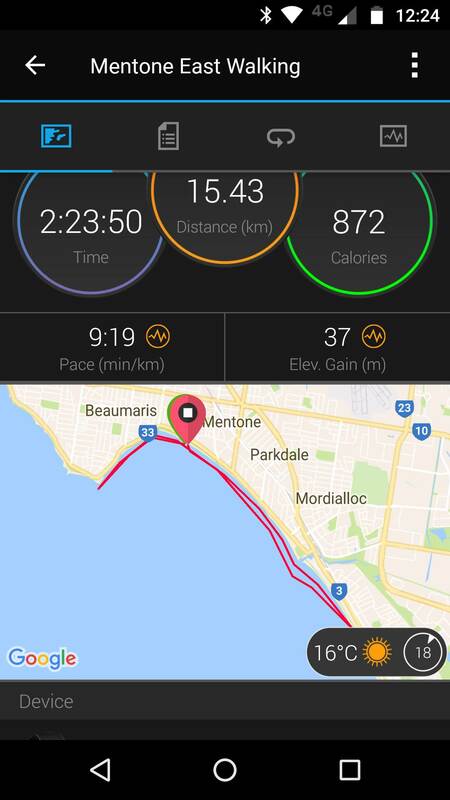 I got one wave, went home and took my wife to the markets. 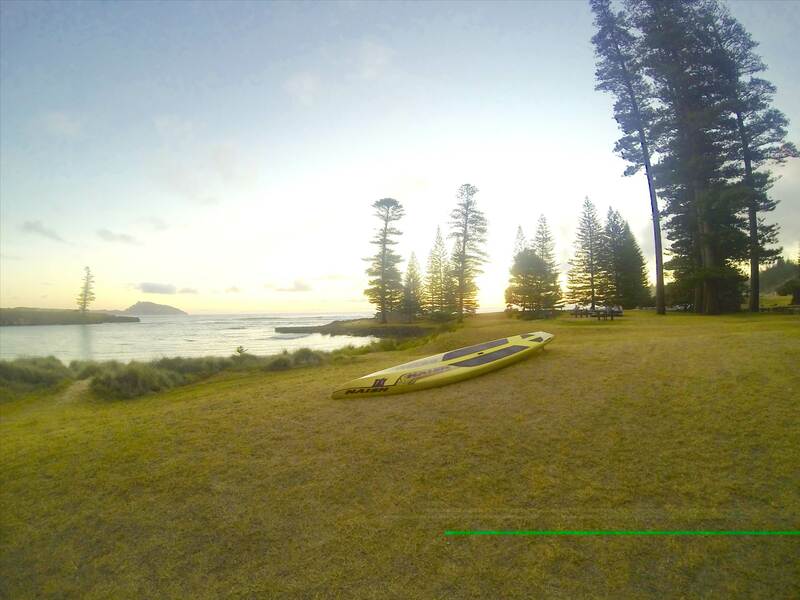 paddled till sun set .south pacific.the green line .? 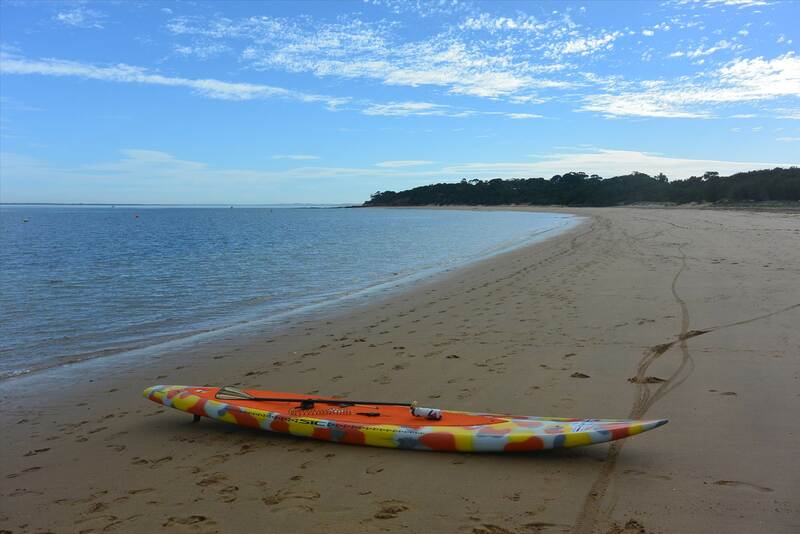 Beaumaris Bay on the Hobie Venture. 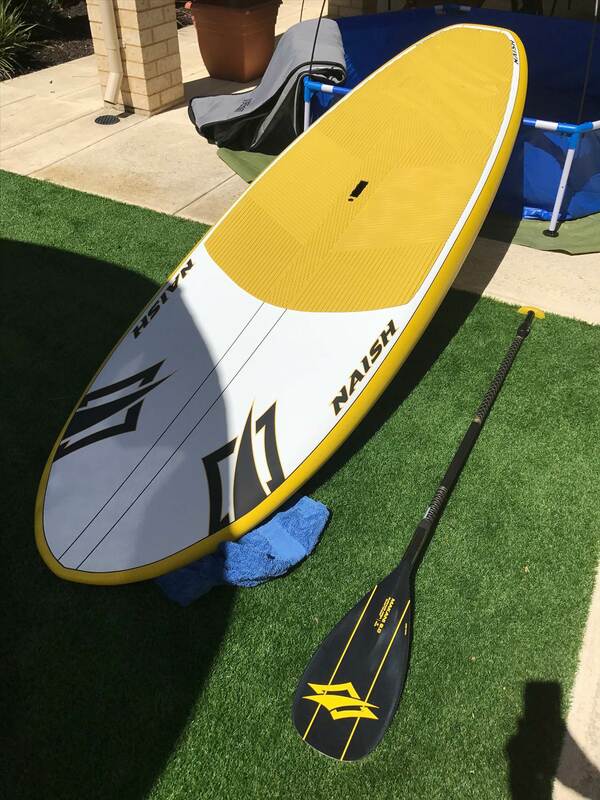 Hey crew, I'm new here (and new to SUP)... based in Perth. 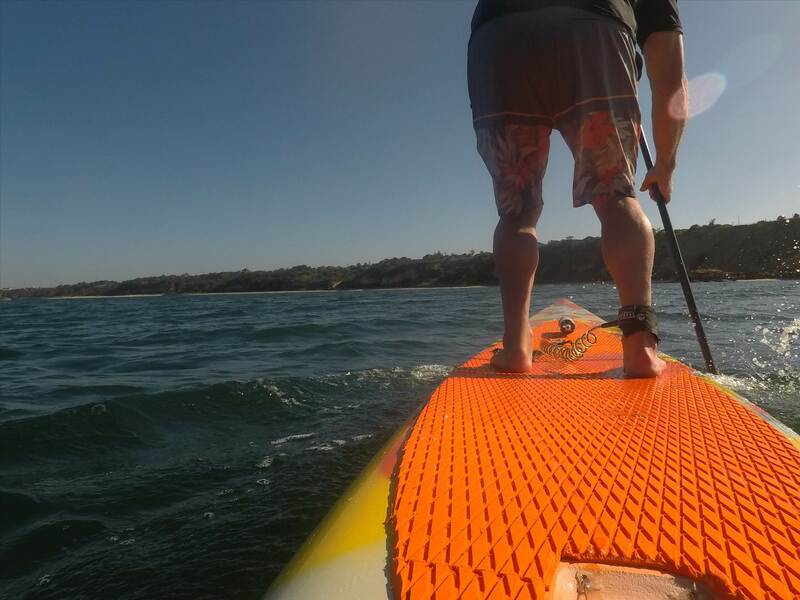 Picked up a board on Saturday morning, took it straight for a paddle, paddled again on Sunday, body feeling a little sore now! Floated around shoalwater (Penguin Island). A little windy for it on Saturday but Sunday managed a really nice 2.5k'ish paddle. This afternoon about an hour and a half floating around on The Gun. 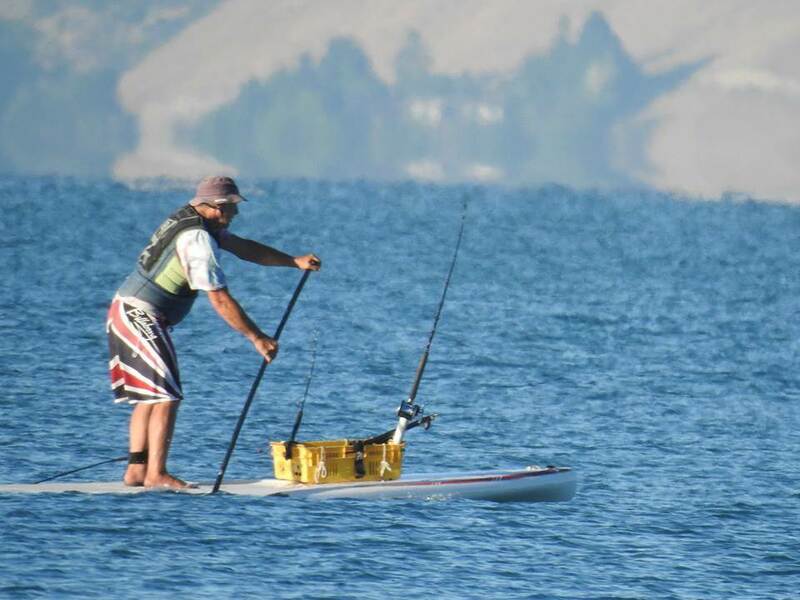 Yesterday did my first SUP tour of the year at the school. 8 km tour on Douro River, in Oporto (Portugal), with perfect weather and glassy conditions. 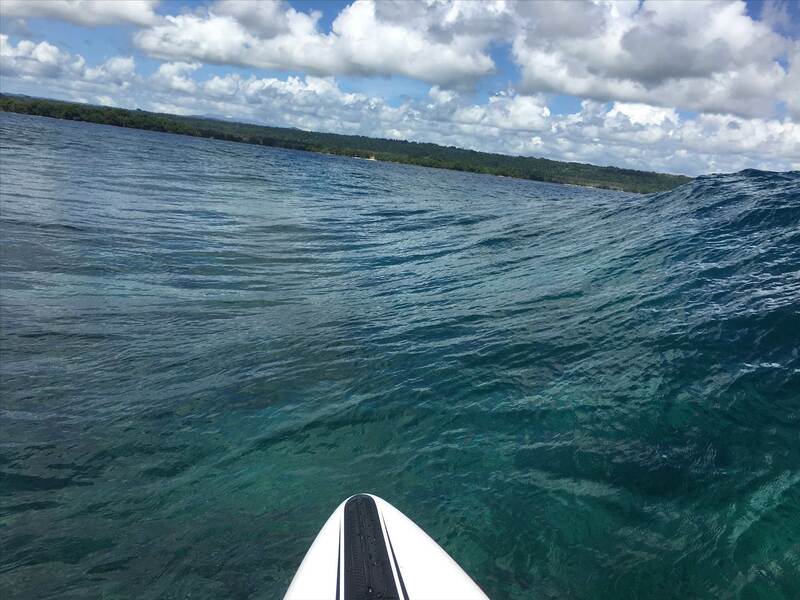 Paddled with SIC Flow 9'6. 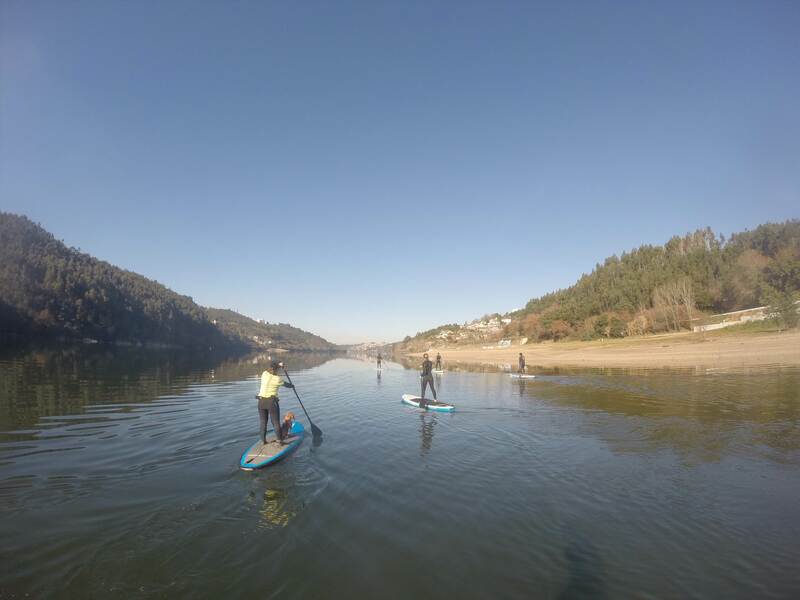 Today, another flatwater training (around 8 km) in Douro River, in Oporto. Again perfect winter conditions with mild temperatures and glassy. Used SIC X-Pro 12'6. 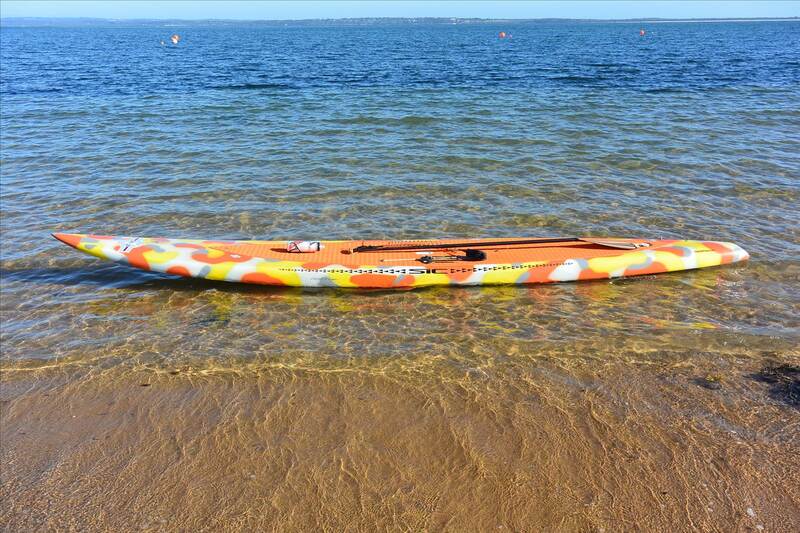 Can't wait to paddle tomorrow! Just a little 5Km Noosa River and Bays after work. Bloody lovely. Yesterday on Botany Bay for a downwind in the NE'er from Cooks River to GRSC. 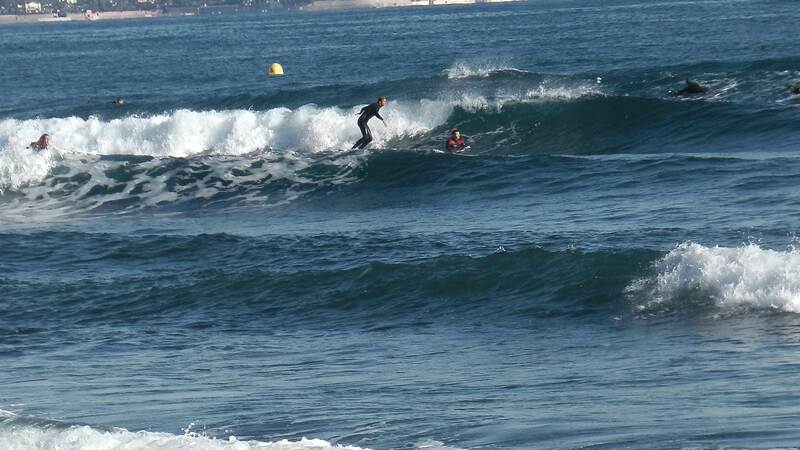 One of the best yesterday... there was about 20kn of breeze which is not the most we've ever had but the big run out tide made the swells stand up more than usual. I don't know if it was the best run ive had there.... but it was certainly top 3. Remote break in vanuatu with my 17 year old. Boiling hot, there are reef sharks everywhere, amazing plate coral. 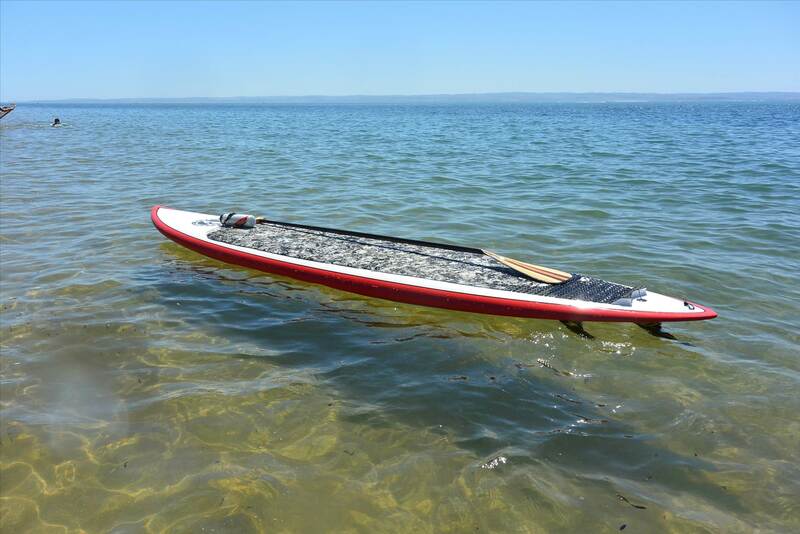 The red paddle 12 6 race will surf! Strangely warm, wind where I was but glassy in the distance. Cannes France today. 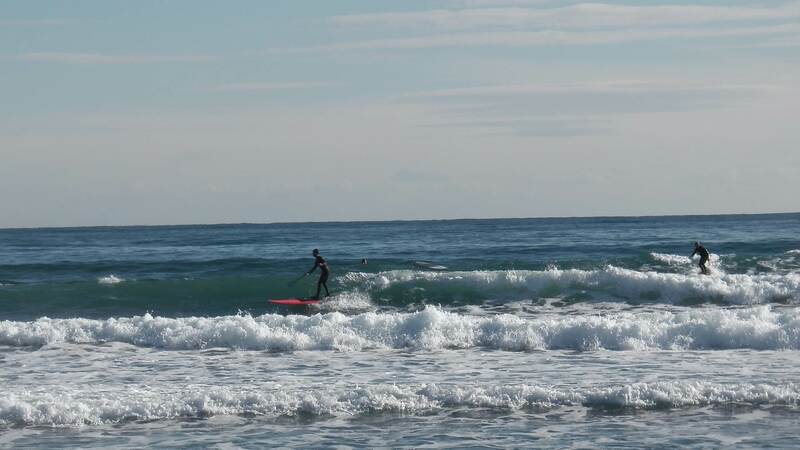 I dont really surf but had great fun catching some swells on my 12'6. 100% there is a Vampire living in that castle. Perfect conditions for my Flow 8'10. Strong offshore, small swell on a straight metro beach, doesn't sound like fun but was good to get out in the water none the less. Caught a couple of straighthanders - yew! 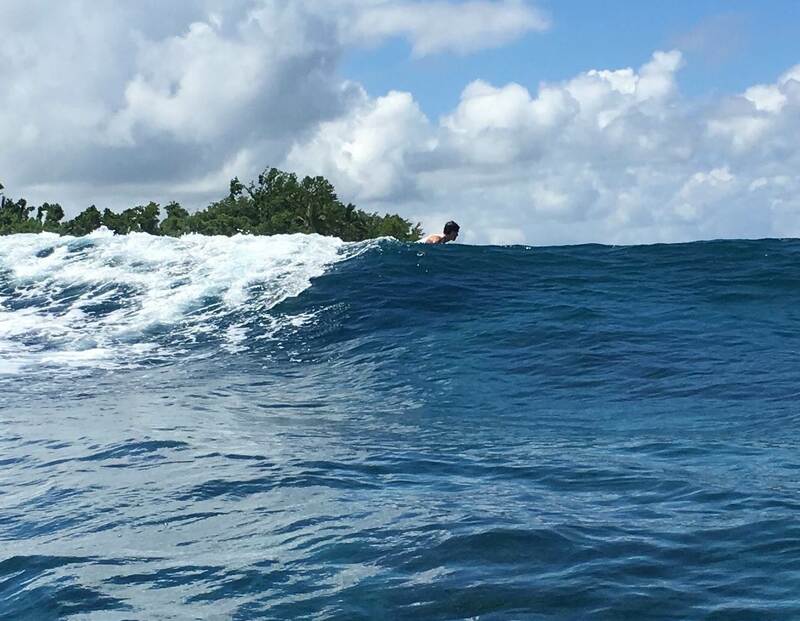 Cant wait to get out in some better waves - over the beachies, need to hit up a reefy! 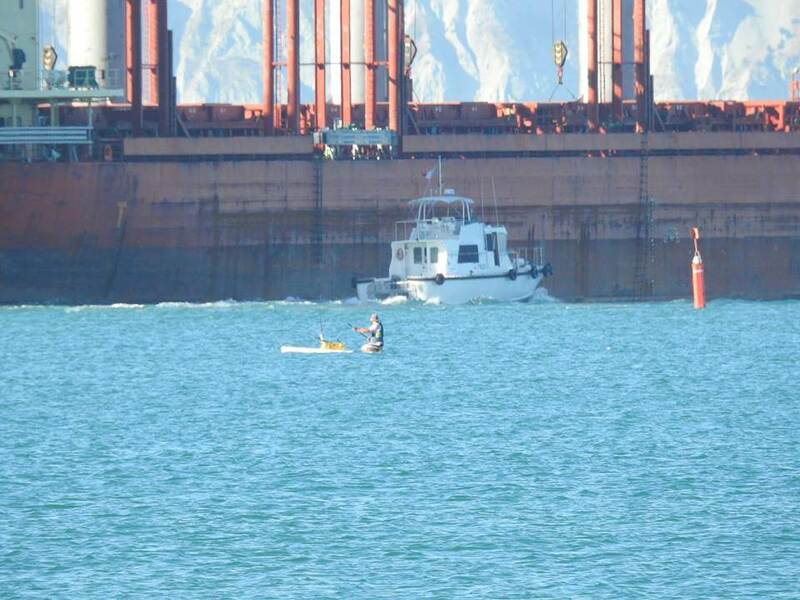 Around the shipping buoys in the bay for a bit of exercise on the Bic Wing.....no surf. 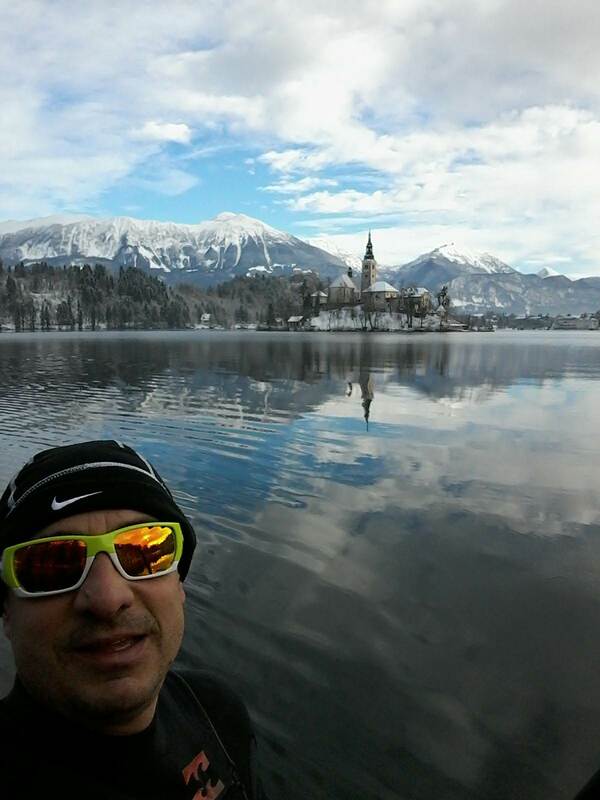 nice one GizzieNZ, cool background and a great catch, yum! Woa, you look real small out there. 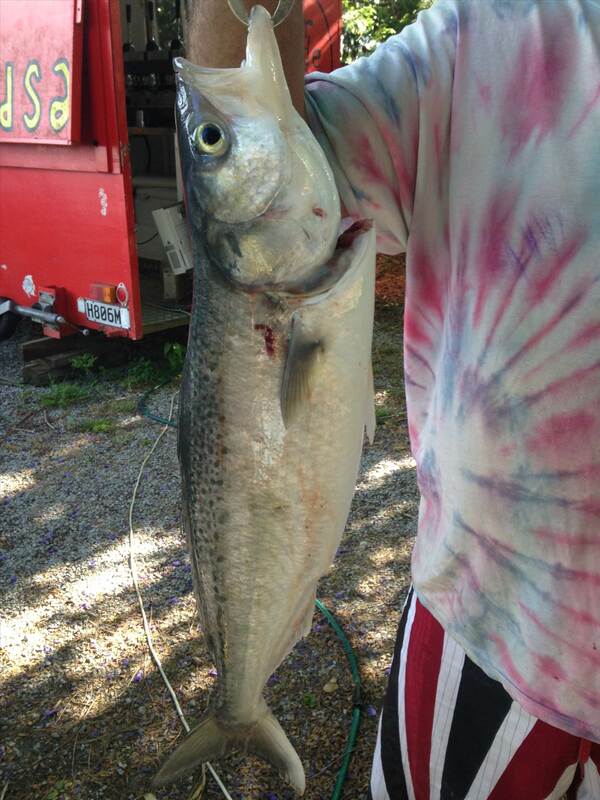 What kind of fish was that? Nothing tastes as good as fresh. Half Moon Bay, chasing little runners at the cliffs. Gizzie, if you are ever over here in WA head south, they get monstrous! My PB is 15lb but I think from memory the record was somewhere on the South Coast and was 20lb. First time at a metro reefy this morning, managed a couple, love how the Vex swoops on bottom turns, still getting my head around using the rail and getting myself in good position to catch waves but feel like I am making progress! Onshore and low tide made for bumpy conditions - all the better for my balance though. Saturday afternoon a couple of hours on Westernport with Helmy. Washerwomens Beach on south coast of NSW in steep 3 ft beach breaks ...... lost my Diesel sunnies after 20 years .